Margins in the landscaping business continue to shrink—and it’s harder than ever to grow the top line as well. 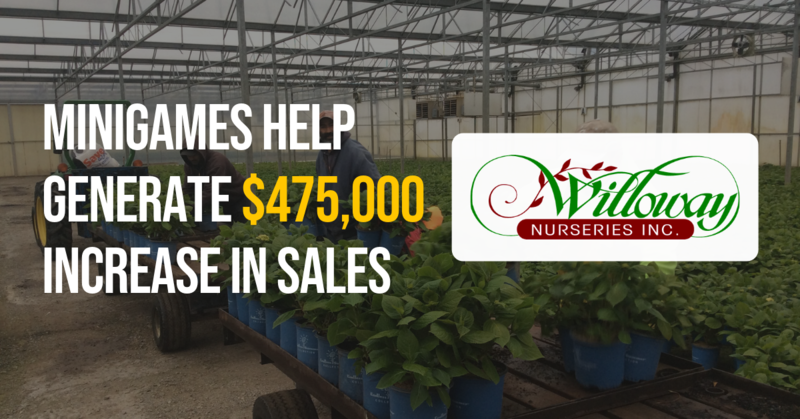 Willoway Nurseries, a leading US wholesale supplier of nursery products, understands this better than anyone. This nursery, founded in 1954, grows wholesale trees, shrubs, perennials, and seasonal color crops and ships to retailers and contractors across 26 states. With a customer base of more than 1,200 independent garden centers and landscape contractors, this company has personally seen the effects of industry-wide shrinking margins and a need for drastic change in how they operate their business. To confront these challenges, Willoway needed a way to gain efficiencies and improve quality. They decided to open the books to communicate the realities of operating a business to their team and what it takes to be profitable. Global Recovery Corp saw an opportunity to remove old inventory from storage and cash in on the inventory they weren't using. 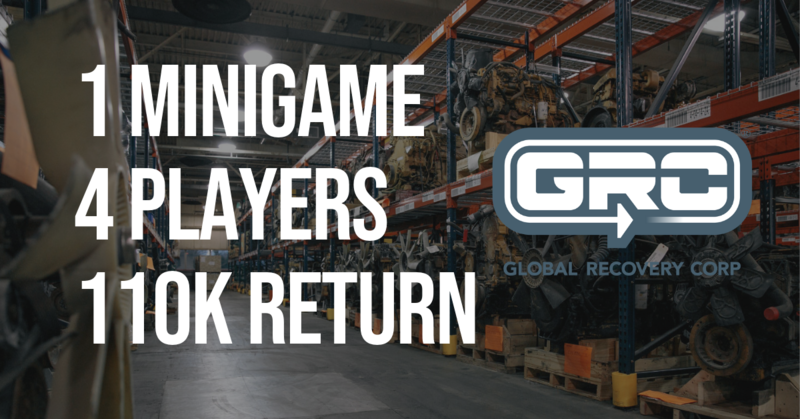 Four of GRC's employees were able to take this opportunity to generate $110,250 from a single MiniGame™ in less than 60 days. How? 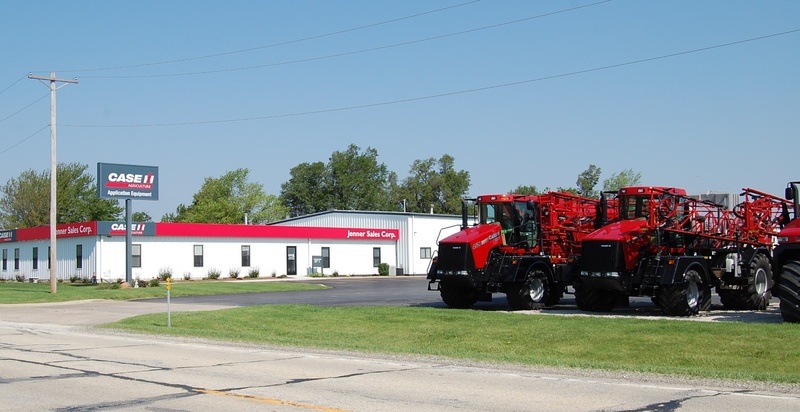 Company Background GRC was founded in 2013 as an engine and part supplier for the agricultural, highway trucking, industrial and automotive sectors. MiniGames™ are a fun, engaging way to correct a weakness or pursue an opportunity in your business. They get teams focused on the same goal and moving in the right direction, while also reinforcing business education, building teamwork, and creating a culture of winning. 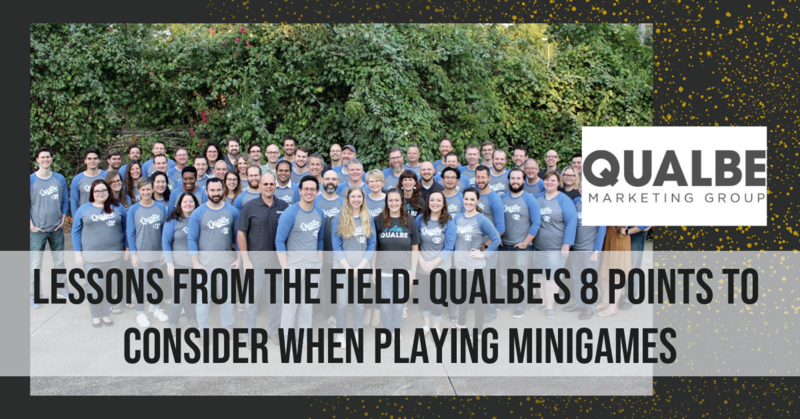 Great Game practitioner Qualbe Marketing Group started playing MiniGames two years ago, and their award-winning team has experienced impressive operational and cultural improvements as a result. Qualbe, a digital marketing, sales and technology firm based in the Dallas-Fort Worth area, is the home of the national 1Dental brand, a top dental insurance alternative. They credit the principles of the Great Game of Business with helping them achieve their goal of outstanding organizational growth. Along the way, their MiniGame successes and challenges have provided them with several practical lessons from the field any Great Game practitioner can benefit from. Creating an informed and engaged workforce doesn't happen overnight...and isn't sustainable without the dedication and focus of the whole team. 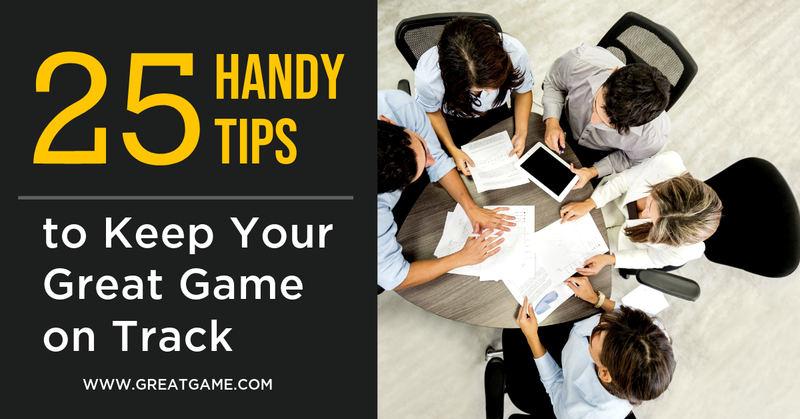 To help get your Game off on the right foot in the new year, here's a list of must-know tips from our best blogs to help The Game excel at your company. MiniGames™ are a powerful tool in engaging your team while targeting a weakness or pursuing an opportunity within your company. As you may know, they have been proven to spark tremendous results. 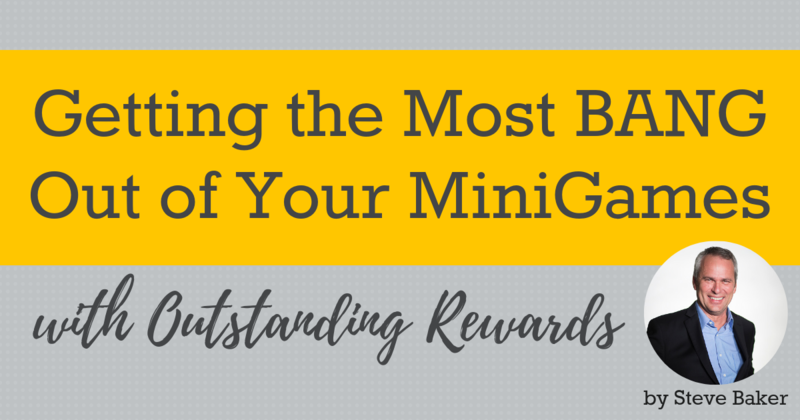 One component that can make or break the success of your MiniGames™ is the strength of your reward system. Here are the most essential elements of choosing the best rewards to motivate your teams for memorable and sustainable results. Winners are fanatics about keeping score. They understand that if you’re not keeping score, you’re not playing for real. Whether in business or in a game, the primary objective of keeping score is to consistently inform the players if they are winning or losing and who is accountable... moving the process of keeping score from “them measuring us” to “us measuring ourselves.” Keeping score gives people the critical feedback they need to make the right adjustments, improve performance, and win the game. MiniGames™ are short-term improvement challenges designed to correct a weakness or pursue an opportunity in the company. This targeted day-to-day progress adds up to long-term success, every small win putting you closer to the big win or goal. 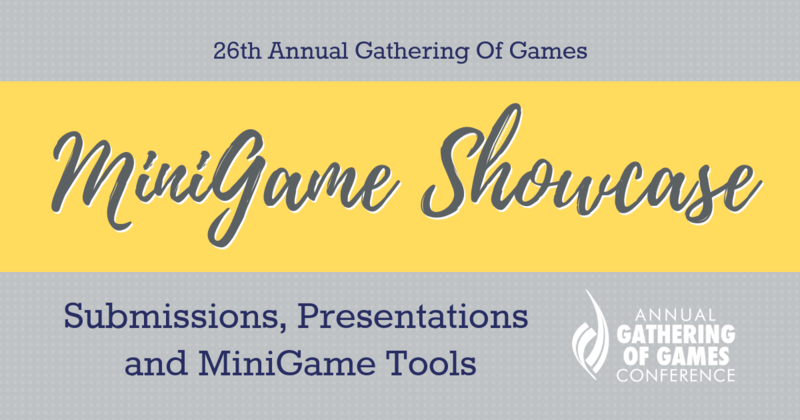 MiniGames are one of the greatest tools for driving improvement and engagement in your organization, so we asked you to share your company's best MiniGame at this year's annual conference. At the Gathering of Games, our practitioners had a chance to pitch their most successful MiniGame to a group of seasoned judges to see how it stacked up. Our judges selected two finalists to present on the Gathering main stage to share their best MiniGame with the entire conference. Check out our participants' and winners' presentations, along with our Minigame Toolkit below to help you get started or improve your company's MiniGames! When you’re planning a MiniGame™, you’re most likely starting with a goal in mind, whether it’s reducing an expense, increasing a sales number or even replacing the toilet paper roll (hey, MiniGames can target any area that needs addressing!). It’s usually easy to find something you want to improve, but building a MiniGame that will drive those results takes some fun – and some finesse. We may be a two-time All-Star Award winner, but not all our early MiniGames were successful. Even a few years in, we had to step back, review and reinvent our Game play to reset and reinvigorate our results. 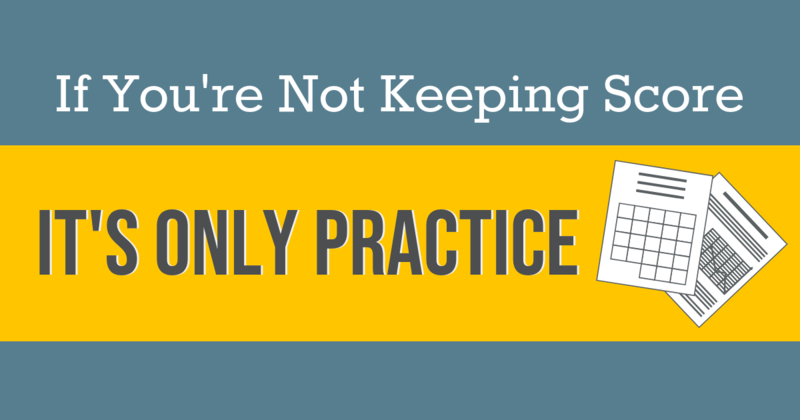 Here are a few tricks we’ve learned along the way. In over 35 years practicing The Great Game of Business at SRC, as well as three decades helping thousands of companies implement The Game in their own companies, we have determined the fastest, most efficient and most reliable path to rapid financial results and lasting cultural change follows a set process. We honed and developed that 10-Step Approach to GGOB Implementation to guide companies implementing The Great Game of Business in their organizations. "Winning isn't everything, but wanting to win is." - Vince Lombardi Part of the magic behind The Great Game of Business comes from tapping into the universal human desire to win. Give people a chance to win early and win often, and you'll capture their interest, keep them engaged and drive the success of your business. Whether you are just starting your Great Game journey, or just looking for a boost, inject some fun and focus by launching some departmental MiniGames™ and create the wins your team needs. We're Jenner Ag and we are a practitioner host for The Great Game Experience. We're very excited to partner with The Great Game of Business team for this event. We wanted to tell you a little more about our story and how we practice open-book management in our organization. Before we had ever heard about The Great Game of Business, Jenner Ag was a profitable company… but we knew we had more potential. Although the profit sharing program the company had implemented years ago was quite successful, the management team could feel it getting stale. Worse, the employees had come to view it as more of an entitlement than something they had to earn. It desperately needed reenergizing. Rolf Glass is a small manufacturer of decorative glassware in Pennsylvania. When the company first began teaching the Critical Numbers to its employees, the leadership at Rolf Glass noticed that there was a lot of room for improvement. In 2013, it was running at an average 88 percent efficiency, thus losing 12 percent of product. What's the Great Game All About Anyway?